Mark E. Halstead, M.D., from the Washington University School of Medicine in St. Louis, and colleagues updated the 2010 American Academy of Pediatrics clinical report on the current state of knowledge and guidance for the diagnosis and management of pediatric and adolescent SRC. The authors note that SRC remains common in youth and high school sports. Each concussion is unique, with a spectrum of severity and types of symptoms. Following SRC, conventional neuroimaging is usually normal; various tools can be used to assess athletes after SRC. Resolution of SRC symptoms usually occurs within four weeks of injury. Initial reduction in physical and cognitive activity can be beneficial after a concussion, but negative effects on recovery and symptoms have been seen with prolonged restrictions on physical exertion or removal from school; a stepwise return to sport is recommended. 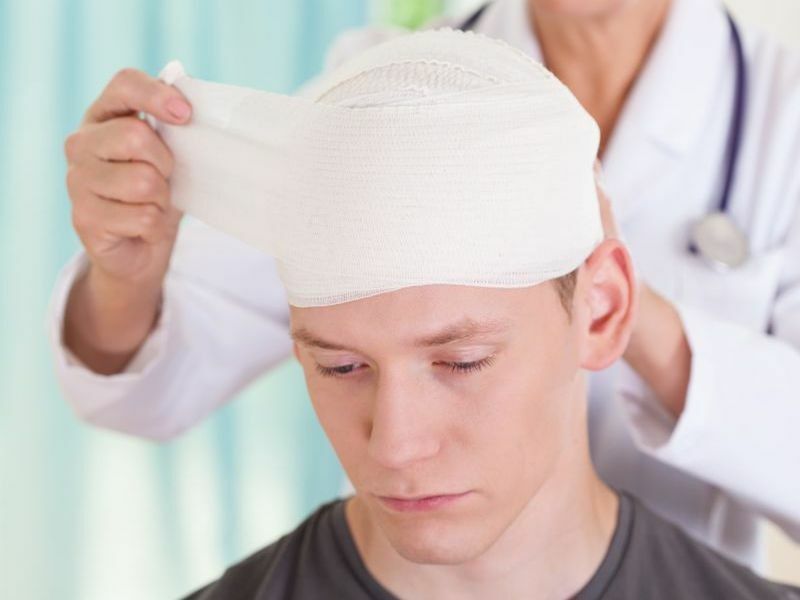 Reducing the risk for concussion through rule changes, educational programs, and equipment design may be beneficial; prevention efforts should focus on reducing the risk for long-term injury after SRC. "While more families, physicians and coaches are aware of the health risks of a blow to the head -- and more concussions are being reported -- we remain concerned about players who try to tough it out without seeking help," Halstead said in a statement.